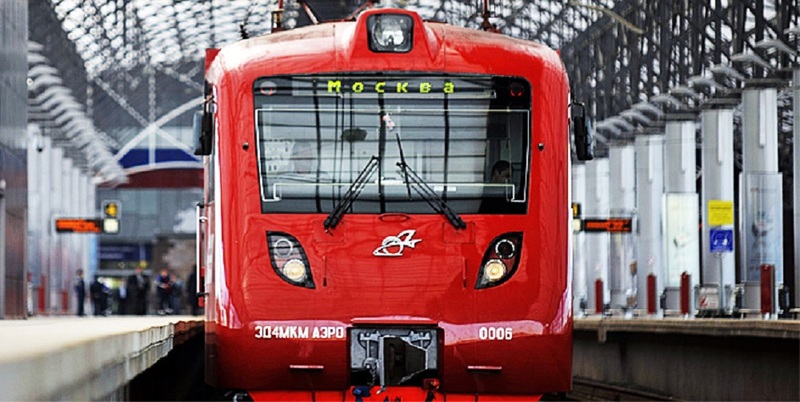 At the beginning of the year, Moscow Department of Transport expressed initiative to transfer the Aeroexpress terminal from Belorussky to Savelovsky Railway Station. However, citizens voted against this proposal through Active Citizen Platform. The option of the terminal transfer from the Belarussky to Savelovsky Railway Station appeared within the project on improvement of transport connection between the capital and the Sheremetyevo International Airport. Belorussky Station is considered too loaded. Recall that trains went from Savelovsky Station to Sheremetyevo until 2009. Opponents of the project say that existing terminal is more convenient for passengers as it is situated in the downtown, close to two metro stations and land transport stops. They specify that the terminal location on the Ring metro line makes it most available for passengers who arrived on land transport, private cars or taxi. The vast majority of the poll participants (55% of 262 thousand respondents) supported preservation of the Aeroexpress terminal at the Belarusian station. Only 19% of respondents would prefer that the terminal was on Savelovskiy Railway Station, and 14% declared that do not use Aeroexpress services. 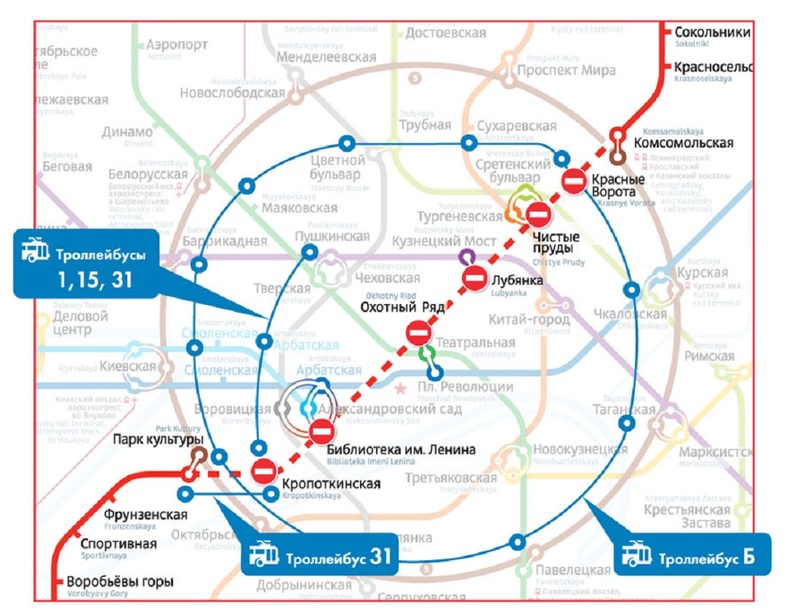 Results of vote do not cancel possibility of Aeroexpress terminal transfer, but they will be considered during the meeting of Coordination Council on Transport System of Moscow and the Moscow Region Development at the Russian Ministry of Transport that will pass at the first half of this year.